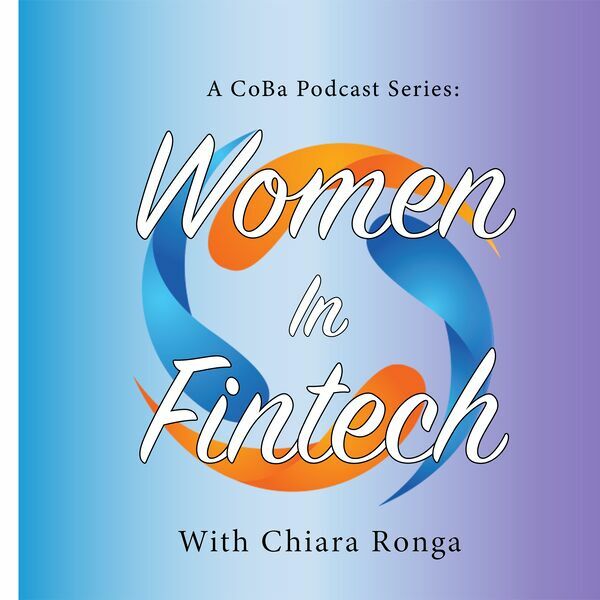 In episode 11 of Women in Fintech Podcast series, the Silicon Valley born and head of business development at Priviti, Mia Hastings – gives her account of growing up around innovation, her path into Fintech, and her view of the key issues for Women in this sector. Tune in for weekly episodes of more role-models for women in fintech! Coming to Itunes stores soon!